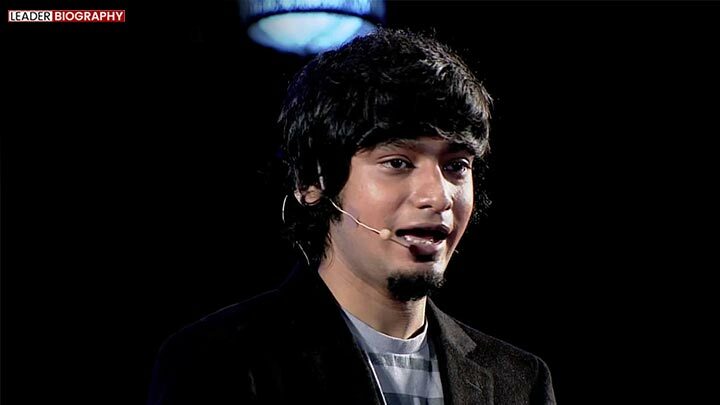 Varun Agarwal (born December 6, 1987) is an Indian first-generation entrepreneur, film maker and author. He has co-founded three companies, including Alma Mater, an online store for student and alumni merchandise, and authored a national bestseller How I Braved Anu Aunty and Co-Founded a Million Dollar Company. His book is being made into a Bollywood movie by Nitesh Tiwari, the director of Dangal, and produced by Siddarth Roy Kapur and Ronnie Screwvala. As a motivational speaker, he has given talks in over 100 schools and colleges.